Book your unlimited tee time right here! 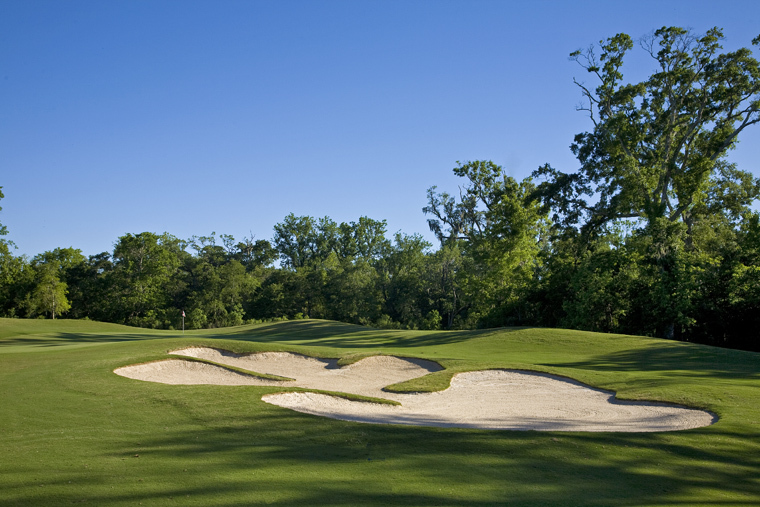 This package includes unlimited golf and food and beverage (excluding alcohol) for $79. Golf Package includes all you can play Golf with Golf Cart, unlimited Range Balls, all you can eat (menu items only) and all you can drink (excluding alcohol). Package may only be redeemed on the day of your tee time and within course hours of operation. Tax not included. The Wilderness Golf Course has a 24-hour tee time cancellation policy. If you do not cancel 24 hours prior to your tee time, your credit card may be charged the full amount. You are responsible for payment unless the course is closed due to weather. Please adhere to the following dress code requirements: collared shirt required, no denim, no tank tops. Get the latest news and specials from The Wilderness at Lake Jackson. "The Wilderness at Lake Jackson transcends time and delivers guests back to the days when early settlers traveled from town to town in search of the next gold nugget."